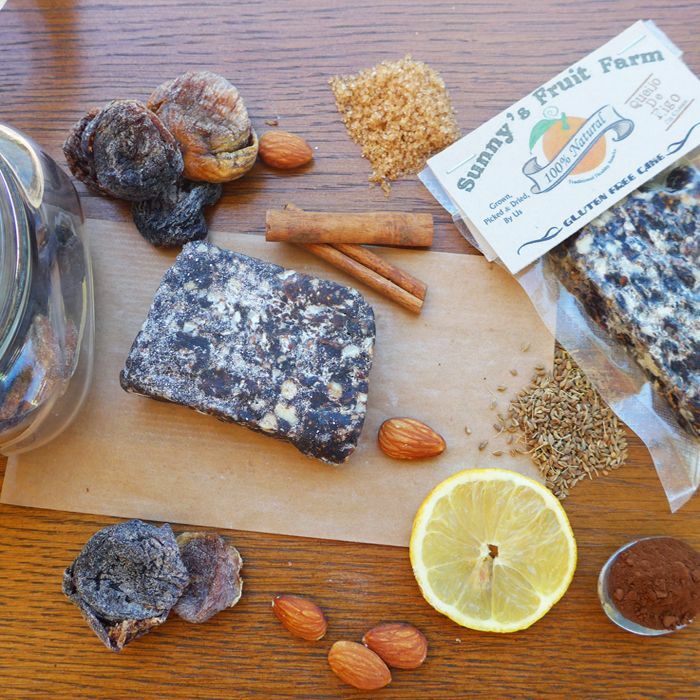 Sunny’s Fruit Farm's natural healthy dried fruit snacks are made in small batches, on their own farm. They grow 100% of the fruit they dry themselves, and they don't add anything to it. Made from a very old recipe these 100g Traditional Portuguese Confectionaries are truly delicious and unique. 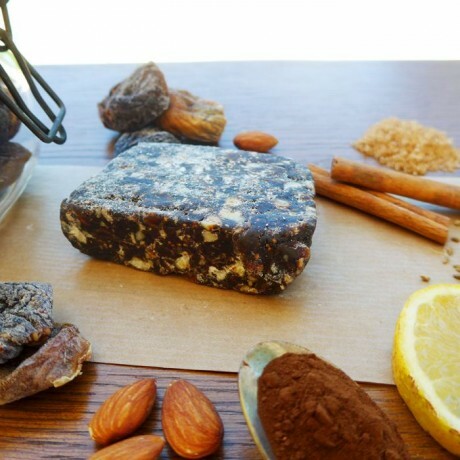 At the first bite you will realise what you have been missing…(this gluten free cake “Fig Cheese” contains no cheese). With Sunny's Fruit Farm own Sun Dried Figs, locally produced Almonds and Carob powder our Fig Cheese is a classic example of food preservation from times past and a great lesson for the future. 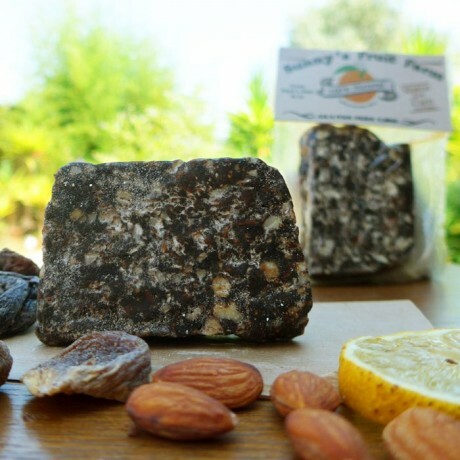 As well as 50% Dried Figs and 25% locally grown Almonds it also contains Natural Cane Sugar, Carob powder, Anise, Cinnamon & Lemon zest, all ingredients essential to maintaning the authenticity of this dried Portuguese delicacy. Warning – This product contains Natural Cane Sugar. They are experimenting with replacing this with their naturally sweet Grape juice. Love it! A great product and service. Highly recommended. Great product! Would buy from again. Plenty good chewing, very tasty and healthy! Excellent! Amazingly good and very tasty! A lovely healthy snack. Highly recommended. Will be buying again. Thanks very much for a great product and service. Absolutely loved these - the taste without preservatives is much fruitier if that makes sense?!! 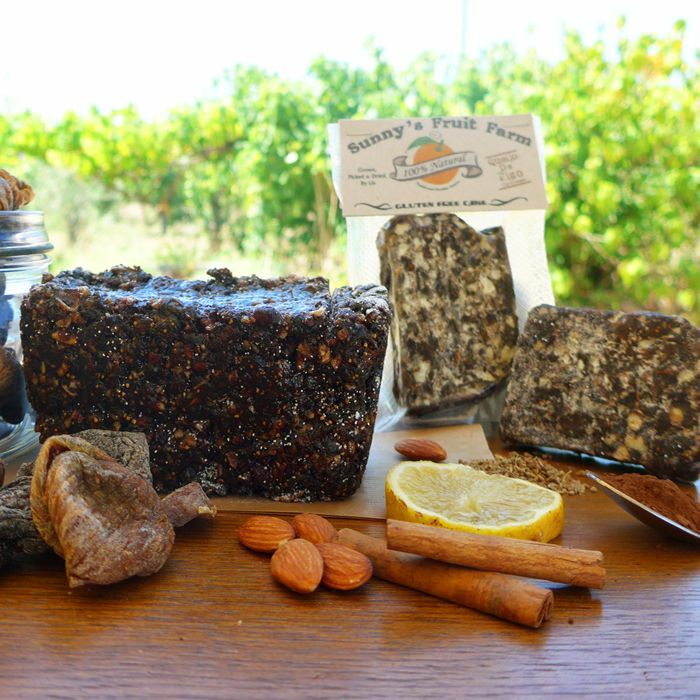 All natural, gluten and GMO free, dried fruit and fruit leather snacks, grown, picked and dried in small batches in Southern Portugal.